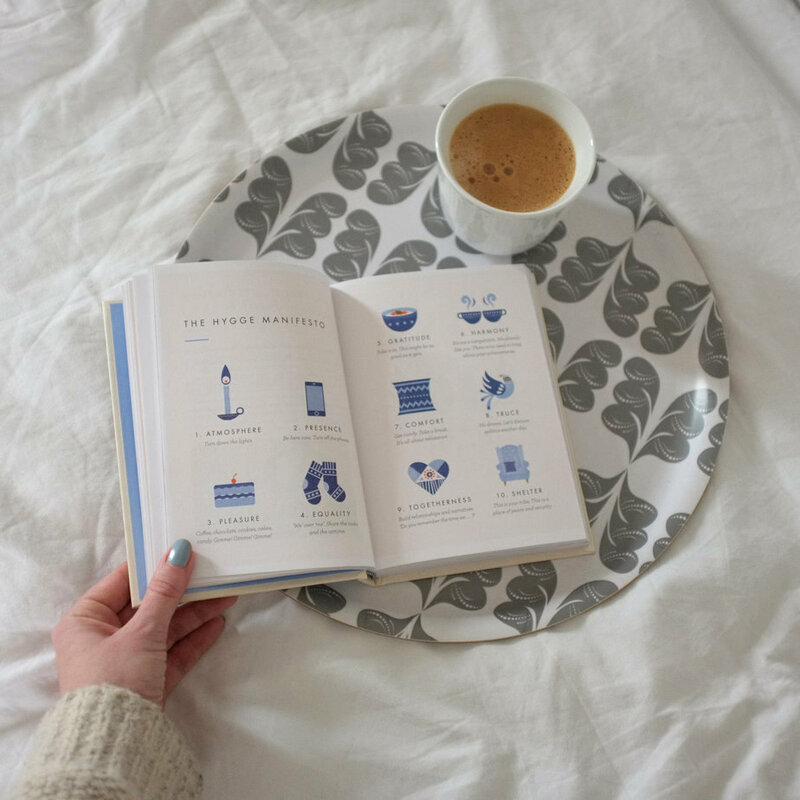 An Interview with That Scandinavian Feeling | Slow Living LDN. Ingrid Opstad is the founder of popular lifestyle and interiors blog That Scandinavian Feeling. Originally from Norway, she shares inspiration for living a Scandinavian lifestyle outside of the Nordic countries. 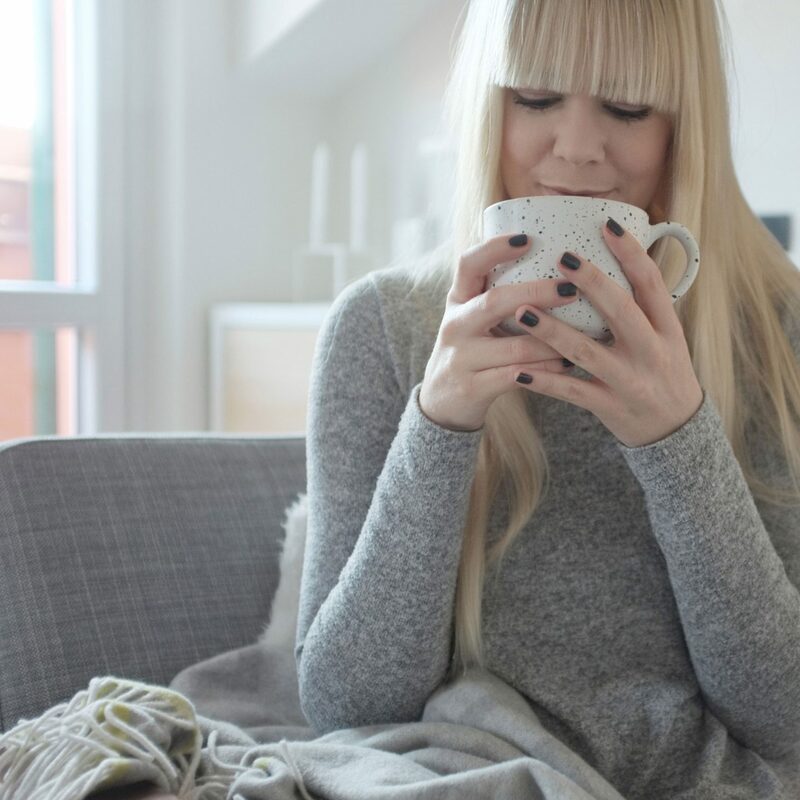 In the following interview, Ingrid tells us what hygge really means, explains her own understanding of slow living and shares other intriguing Norwegian words. This is a valuable insight into why the Scandinavian countries continue to be rated among the happiest in the world. That Scandinavian Feeling is a great name for a blog and clearly emotive for you. How would you describe that feeling? “Thank you, the name came to me after moving to Italy when I started focusing on my heritage and wanted an outlet where I could share more. As I am a Norwegian living abroad and trying to find a Scandinavian feeling from my surroundings, I created the blog that Scandinavian feeling with the intention for it to represent the feeling of cosiness and calm with a Nordic simplistic and minimalistic style. The blog is a place where I share my knowledge and love for Scandinavia; it touches upon everything from interiors, design, lifestyle and hygge. Hygge has been huge in the UK over the past few years, but it’s arguably become slightly commercialised over here. If we take it back to its roots, what does it really mean? Does Norway have its own equivalent for hygge or Sweden’s lagom? What would be your tips for embracing that Scandinavian feeling, wherever we live? “First of all, making sure I create a cosy atmosphere in my own home is key for me to embracing that Scandinavian feeling no matter where I am. I’ve been focusing on adding little personal elements to my house to make it more homely, little details like photos and decorative items reminding me of where I’m from. I enjoy creating my own little Scandinavian nest here in Italy; when I’m in my apartment it makes me feel like I am back home in Norway, but when I step outside I am yet again in Italy. Another way to find that Scandinavian feeling is to discover places you feel welcomed, for me that means cafés where I can escape and relax. One of those places is the Hygge Café in Milano, it reminds me of a café you would find in Scandinavian countries with the Nordic sense of tranquil. In London I used to visit places like the Nordic Bakery or Scandinavian Kitchen regularly for cinnamon buns and hygge. Now, on my blog I regularly post about cafés or restaurants I discover with a Scandinavian feeling to help people find a place as it is always something I am on the hunt for myself when visiting new cities or countries. Another part of that Scandinavian feeling is being close to nature, as this is a biggie for us. Friluftsliv is a Norwegian word describing the Nordic philosophy of outdoor life and encouraging you to enjoy nature, appreciate the outdoors and be active. A direct translation to English would be ‘fresh-air life’. When I go hiking in the mountains near the Alps or visit one of the many lakes here in Italy it reminds me of Scandinavia and gives me that feeling. Where’s your favourite place to shop for Scandi design? “I am quite conscious about spending money and owning less, so I guess I browse stores more than I actually purchase items. There are a lot of great online stores I check out regularly, like for instance Finnish Design Shop, Utility Design, Cloudberry Living etc. In London, Skandium is my favourite place to go. Last time I visited London I stopped by the Marylebone High Street store and wanted to buy everything but my suitcase was just too small… In Milano, near where I live, I tend to visit either Design Republic or the department store La Rinascente which both have an excellent selection of Nordic brands. I do also go to IKEA probably once a week, so most of my furnitures is from there since it is so affordable. Do you have any morning or bedtime rituals that you follow everyday? 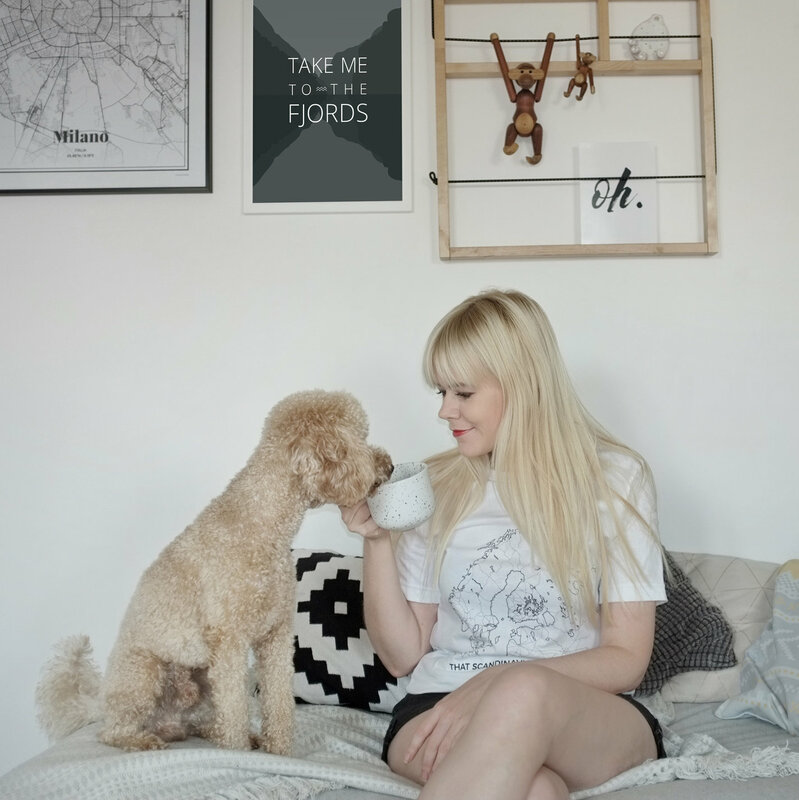 “I love a slow start to the day, so my morning ritual usually starts with a cuddle in bed with my dog Bowie (who is a big hygge lover), before we both get outside for some fresh air. After a walk and a long breakfast I feel refreshed and ready to tackle the day. “Slow living to me is about taking time in your daily life to focus on your own well-being and happiness. It is a different way to face the day and appreciate everything that surrounds us. The importance of taking our time, to chat, to spend time with people who make us feel good, all without rushing. It is closely linked to hygge I would say. Sometimes our everyday life can feel so busy, but I believe taking a slower approach and focusing on the small joys is essential. Sometimes our everyday life can feel so busy, but I believe taking a slower approach and focusing on the small joys is essential. Thank you to Ingrid for sharing so much insight on the way she lives and how we can each embrace that Scandinavian feeling in London and beyond. What she herself has learnt about slow living since moving to Italy shows us that we have something to gain from the traditions of each and every culture around the world. You can follow That Scandinavian Feeling on Instagram, Facebook and Twitter for more Scandi insights and images like those she shared for this post. Thank you so much for the lovely chat and for having me on your beautiful and always inspiring blog.